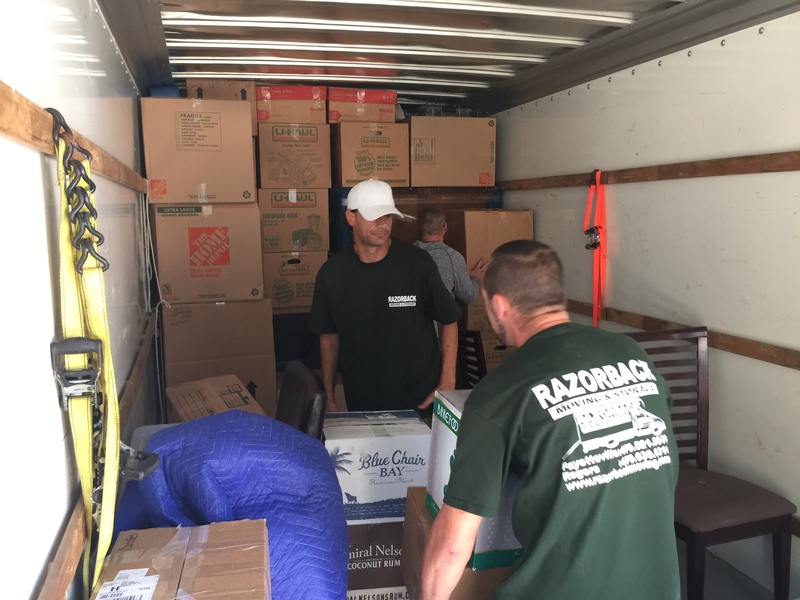 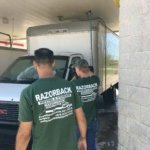 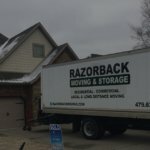 Razorback Moving is an NWA based moving company that provides residential and commercial moving services for the Northwest Arkansas area. 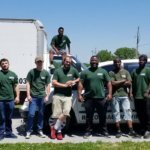 Our local moving services are designed to help make the transition from one location to another seamlessly, with the help of our highly trained and professional staff of movers and planners. 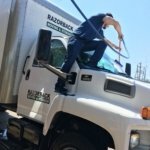 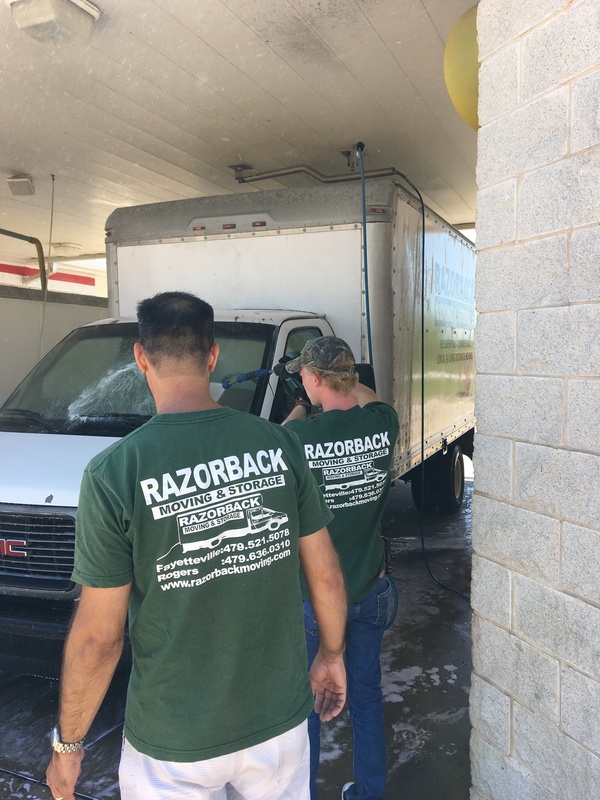 Razorback Moving has high customer service reviews and various moving service awards indicative of our claim to excellence, and reflective of our desire to remain the superlative choice as Fayetteville movers. 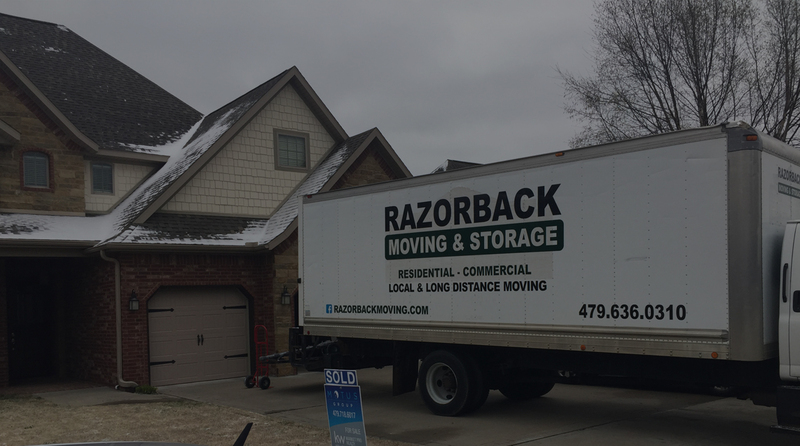 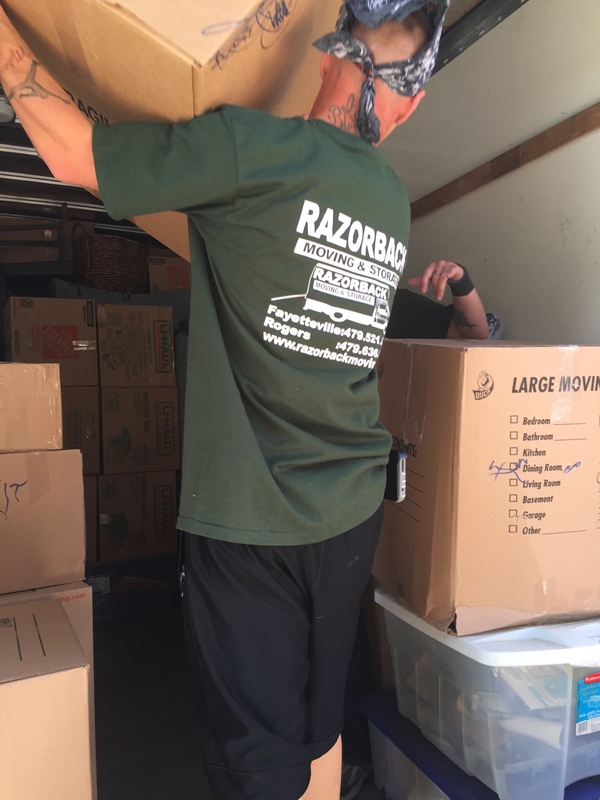 Razorback Moving is a full service moving company for offices and household in Northwest Arkansas that moves locally. 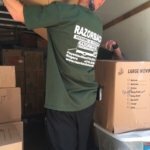 In Rogers or Fayetteville our movers will move apartment, house, office, business, condo, coop and everything in between whether it’s small or large. 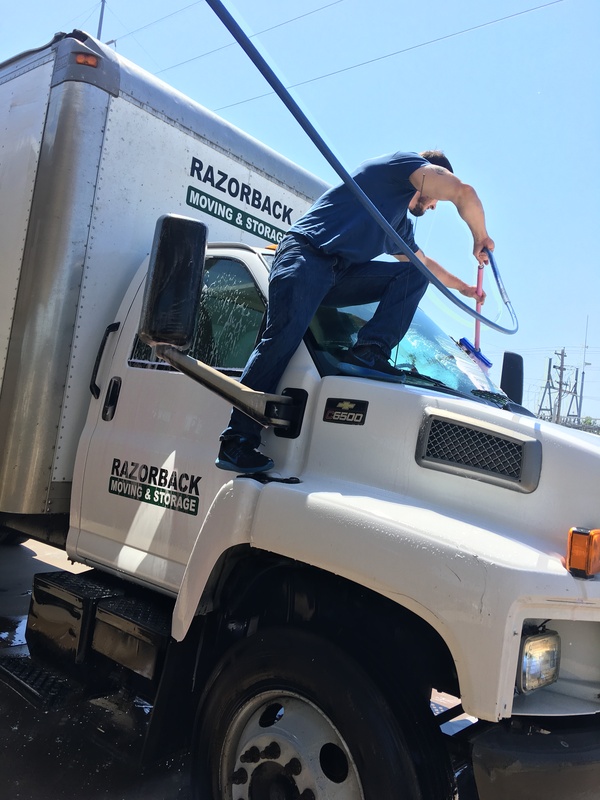 Our goal as a local mover in Bentonville and Springdale is to exceed your expectation by customizing our moving services to our client’s needs.